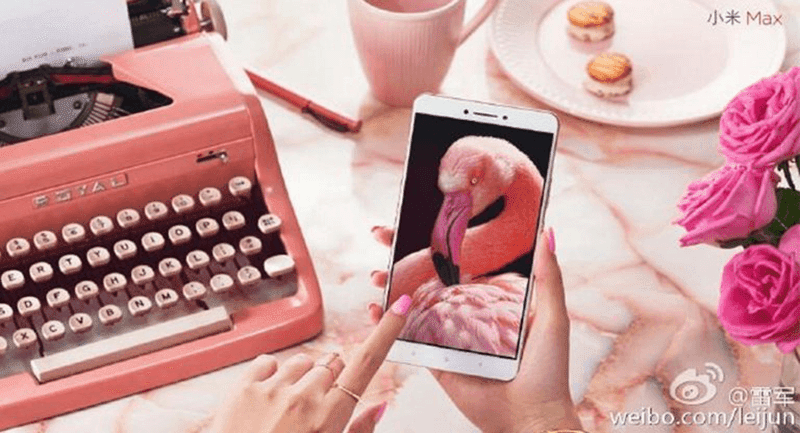 The Beastly Xiaomi Mi Max Teased Ahead Of Launch! 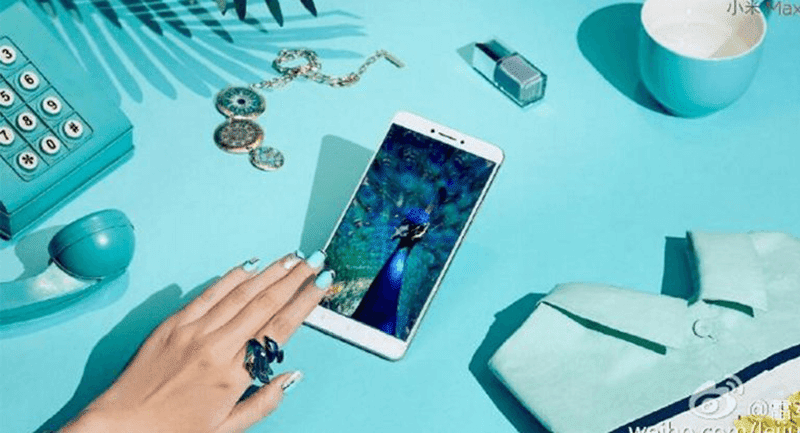 Home / mobile / news / xiaomi / The Beastly Xiaomi Mi Max Teased Ahead Of Launch! Few days before its May 10 launch, Xiaomi's CEO Lei Jun posted 3 press renders at China's micro-blogging site called Weibo to show off how good the Mi Max looks. While most of the things aren't clear yet aside from the image of the phablet, the Xiaomi MI Max is touted to be an absolute beast. For starters, it's set to feature a slim slab of all metal body and a HUGE 6.44 inch screen with FHD resolution. When it comes to the internals, rumors suggest that it could either be the Snapdragon 650 chip or the more powerful Snapdragon 820 SoC by Qualcomm. It houses a combination of either 2 GB RAM w/ 16 GB ROM or 3 GB RAM w/ 32 GB ROM and 4,000 mAh of battery capacity. 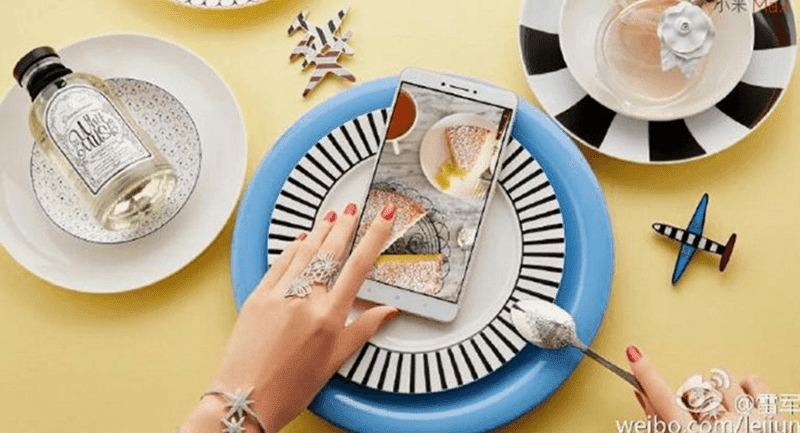 Camera-wise, most speculates this to have 16 MP rear camera and 5 MP selfie camera. The Xiaomi Mi Max will also be LTE ready, have a fingerprint scanner at the back and will run with Android 6.0 Marshmallow w/ MIUI 8. Just like everything else, the pricing isn't clear but rumors are stating that the base model will be priced under USD 200.